Patty Coates is the Secretary-Treasurer of the Ontario Federation of Labour (OFL), Canada’s largest provincial labour federation. A long-time fighter for equity, labour council activist and community builder, Patty was elected at the OFL’s biennial Convention in November 2015 to help rally the members – and the resources – of a united labour movement in Ontario. Patty is an educational assistant, a proud longtime member of the Ontario Secondary School Teachers’ Federation of Ontario (OSSTF) and a passionate activist. 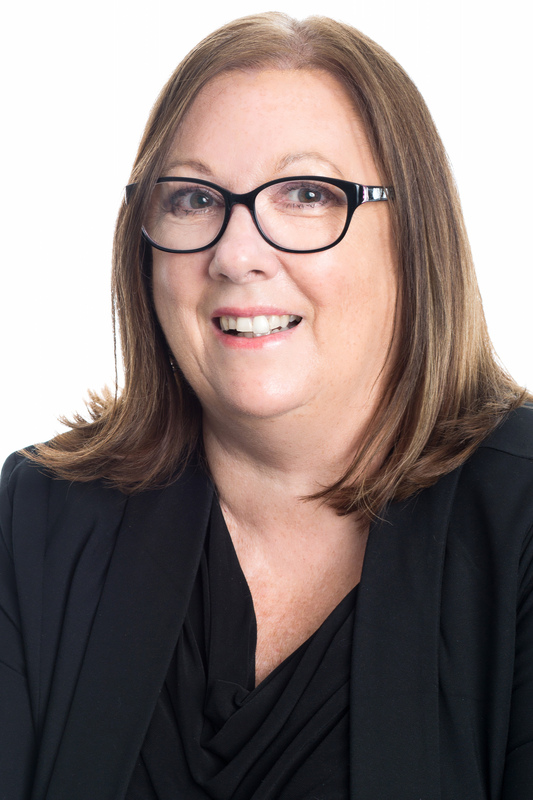 She served as the President of the Educational Assistant Bargaining Unit of OSSTF District 17 in Barrie and the surrounding area, representing educational assistants and early childhood educators. During her 16 years in that role, Patty negotiated five collective agreements with significant gains in each round of bargaining. 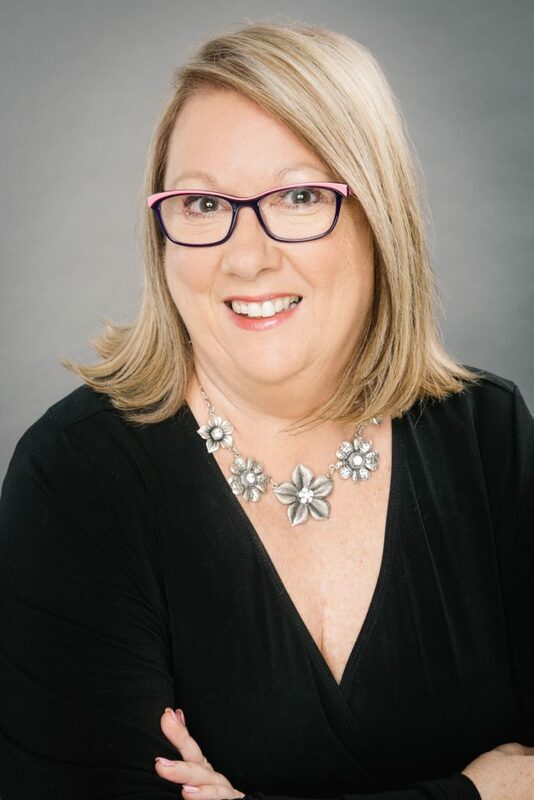 She chaired the OSSTF Provincial Collective Bargaining Committee-Negotiations Advisory Sub Committee, she was active in the OSSTF Provincial Status of Women committee and Provincial Parliamentary and Constitution Committee, and was a frequent workshop presenter. Patty was the President of the Barrie and District Labour Council for eight years and previously held the position of Vice-President and council delegate. Under Patty’s leadership, the labour council expanded its membership and activism, effectively reaching out to new local unions and members in the area. For four years, Patty has been the labour co-chair of the Simcoe Muskoka Workforce Development Board and held one of three labour positions for the four years prior. She also served on the Employment Insurance Board of Referees, until it was abolished by the Conservative government. Patty is also a tireless campaigner for the NDP, working as the volunteer organizer in federal election campaigns in the Barrie-Innisfil riding and holding the women’s position for the riding. Patty’s background as a Labour Council activist drives her commitment to community-based, grassroots labour activism that brings together union members at a local level. Her passionate commitment to equality has earned her a reputation as a mentor and supporter of young women who are new to the labour movement and political activism. Download Patty’s biography in WORD or PDF. Download Patty’s headshot in high resolution.